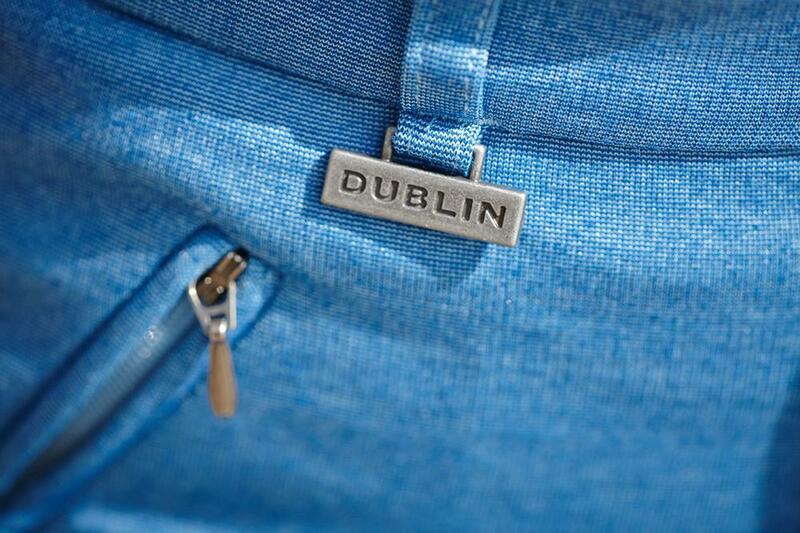 The brilliant Supa Fit Classic Melange Jodhpurs Childs from Dublin are made from a soft, hardwearing and highly breathable knitted fabric. 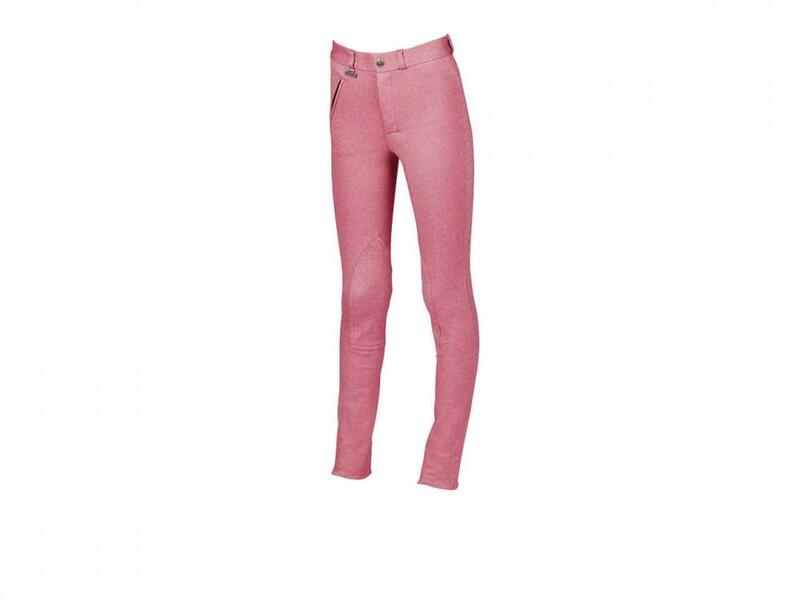 The jodhpurs feature a narrow waistband with belt loops and a self strapping knee. 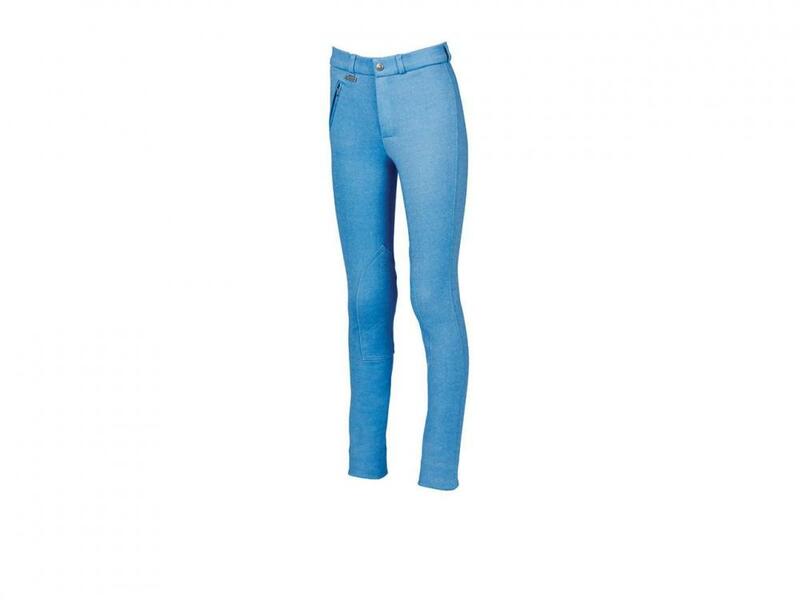 Available in a range of fun colours and various sizes. 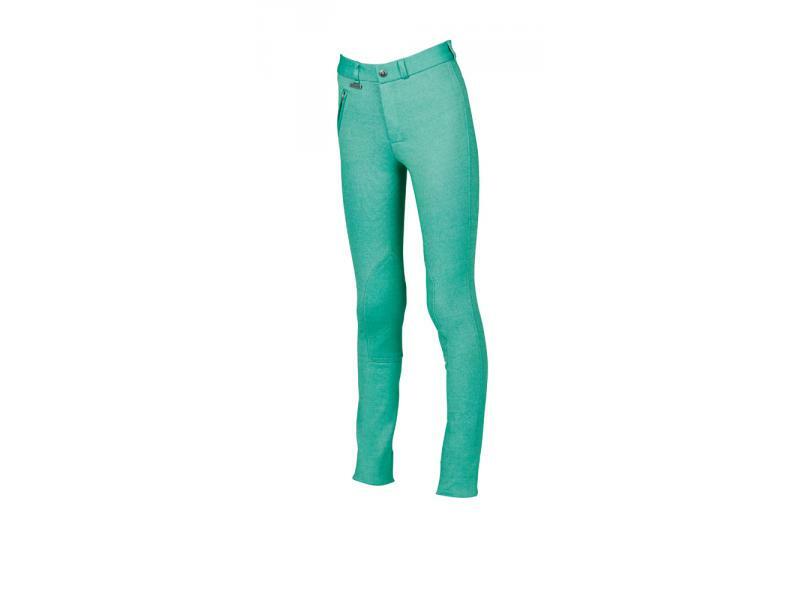 There are currently no questions for Dublin Supa Fit Classic Melange Jodhpurs Childs - be the first to ask one!